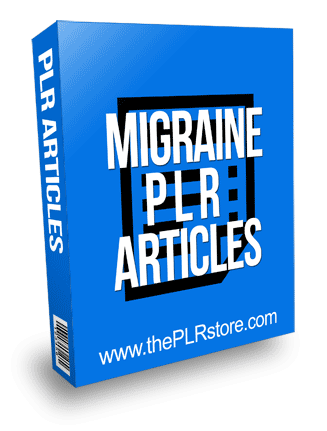 Migraine PLR Articles is quick and easy content for the huge health niche that comes with unrestricted private label rights and simple to edit format. 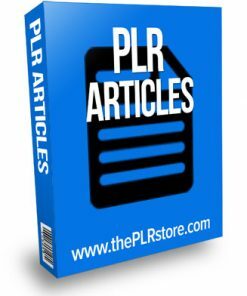 50 articles between 200 and 400 words, including private label rights to call it your own. Easy to edit plain text format. Migraines are a part of nearly every person’s life. 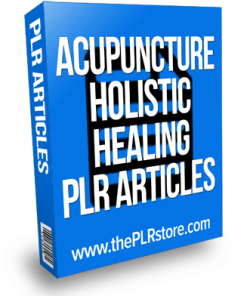 It can be extremely painful and in some cases, so severe that medication needs to be taken. 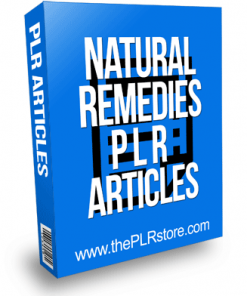 These articles give great information and advice on how to best deal with migraines. The last thing most parents want to do is give their child a drug. Yet, when that child is a migraineur (a person with chronic migraine headaches), as are a reported 10-28% of children under the age of 19, many feel they have no choice. No one knows exactly what causes migraine headaches, or even what happens in the body and brain when someone has one. 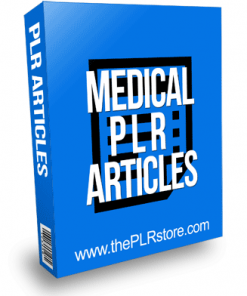 One thing that is known, however, is that three times as many women as men have migraines. 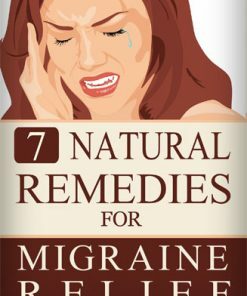 Many female migraineurs will also confess that their headaches are likely to coincide with the period just before their menstrual period. 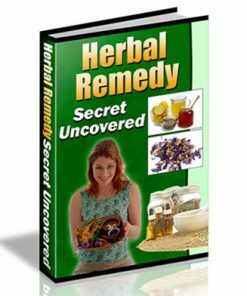 A rebound headache, also known as a medication overuse headache, is one of the most unpleasant side effects of migraines for many sufferers. 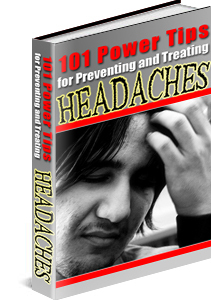 These headaches are often blindingly painful, and are sometimes migraines in their own right.